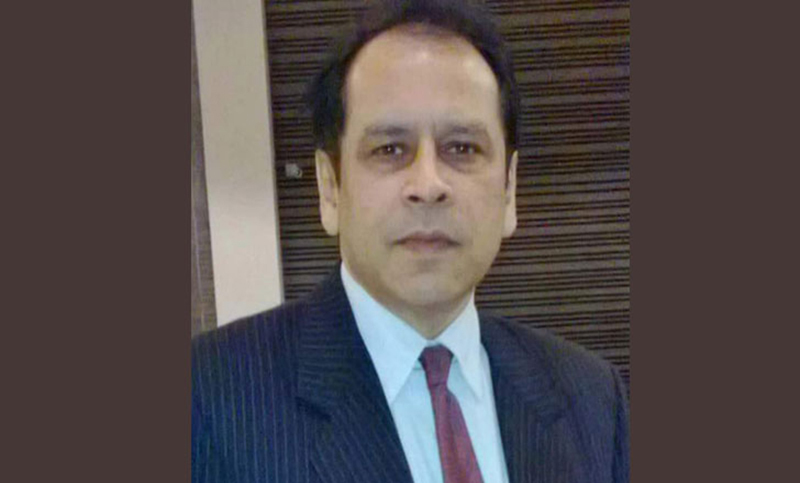 Habiganj Correspondent : Reza Kibria, a leader of Gano Forum and also son of former finance minister Shah MS Kibria, has got back his candidacy after appeal. He submitted his nomination paper from Jatiya Oikya Front after joining Gano Forum led by Dr Kamal Hossain. Returning officer concerned rejected his nomination after scrutiny. His nomination paper was rejected on December 2 due to the reason of ‘loan default’. The Election Commission on Friday declared his nomination valid after hearing the appeals of the many disqualified candidates.